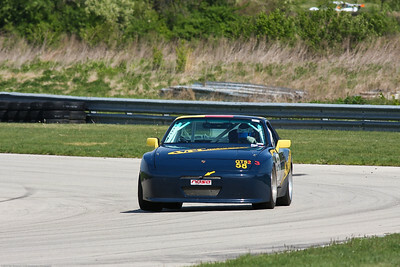 All photos have been post-processed for improved clarity and lighting. 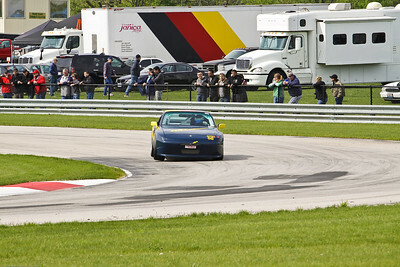 Special effects may have been added to some shots. 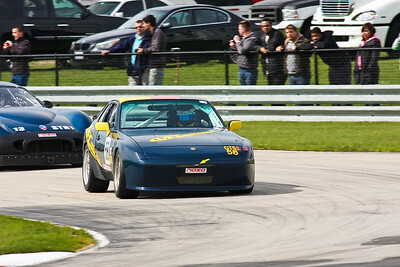 Please let me know if there are adjustments you would like me to make. 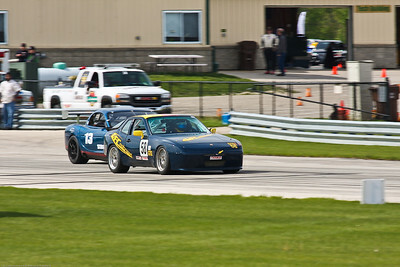 There are always more photos in addition to those posted in this gallery, but most may be relatively similar to those you see. 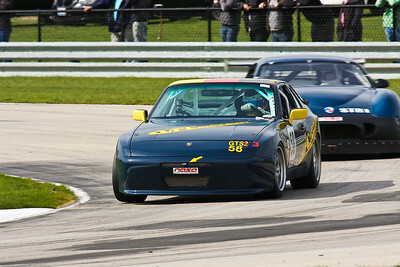 Let me know if you're looking for additional shots. 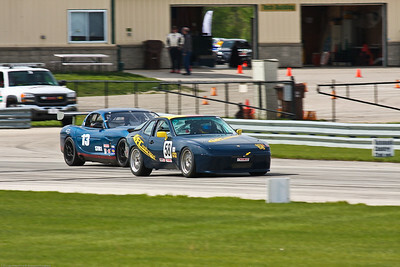 All photos are intended for personal use except digital downloads with commercial use license as noted. 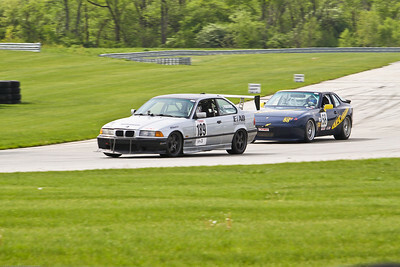 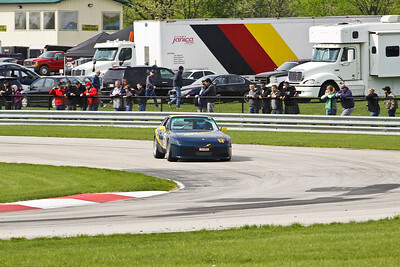 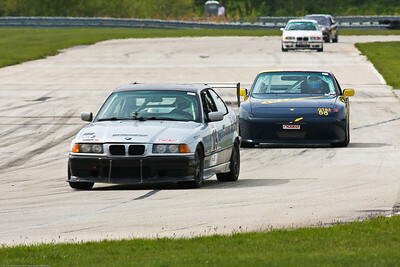 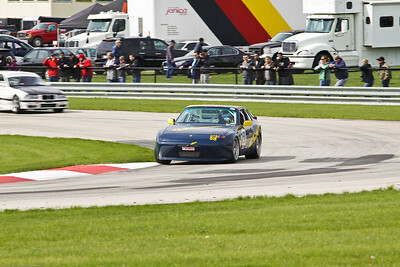 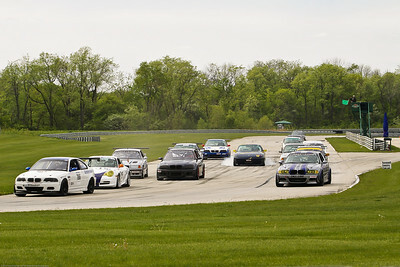 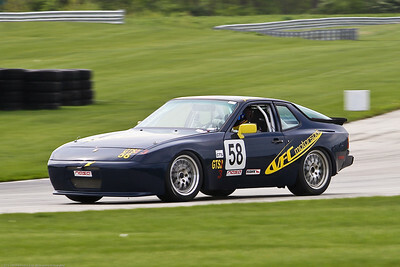 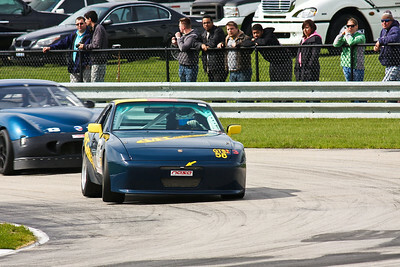 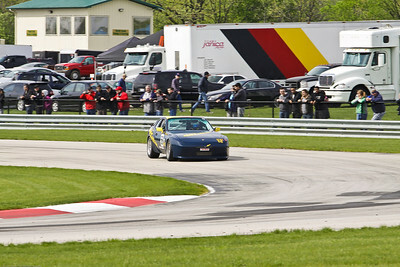 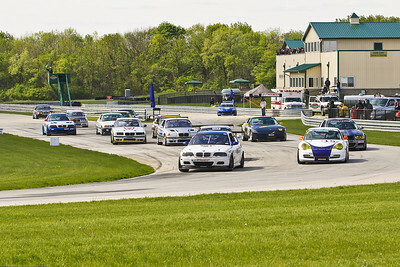 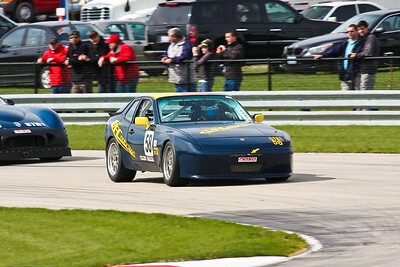 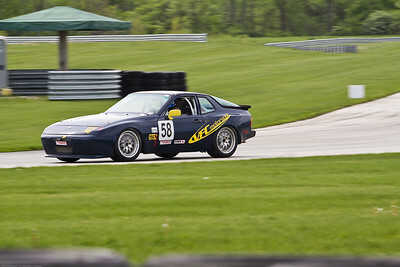 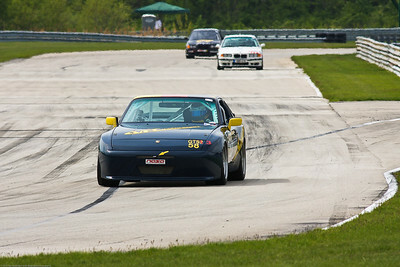 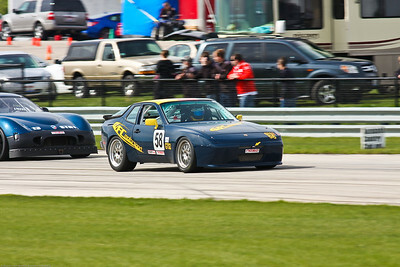 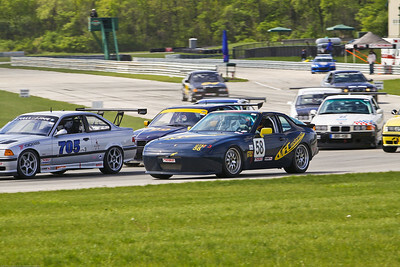 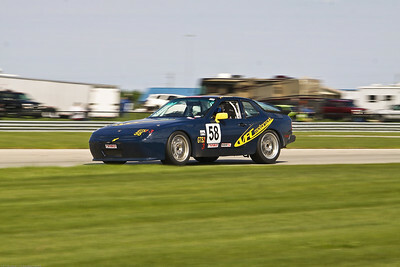 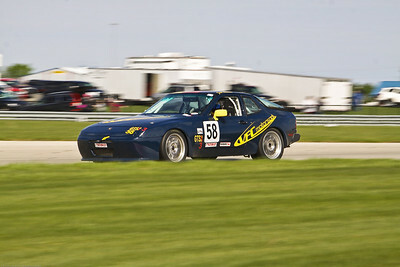 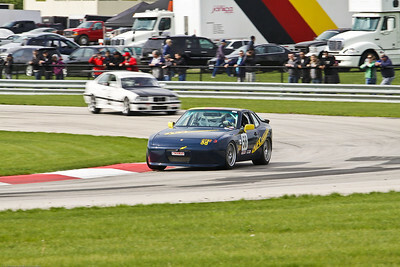 I generally don’t shoot “safe” or “low risk” shots at high shutter speeds like many “track day” photographers. 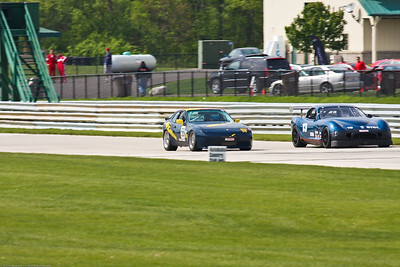 I tend to hang out more on the ragged edge shooting at lower shutter speeds to enhance the sense of speed and excitement, which is the whole point of everyone being on the track. 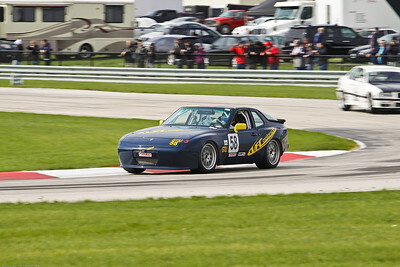 And, except for the NASA Weekend Highlights galleries, I don’t post every shot I take on my SmugMug site. 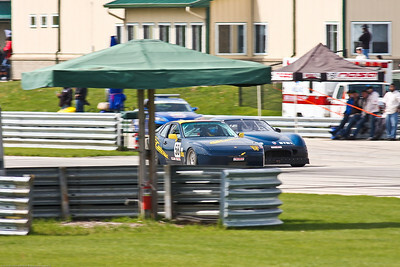 I only load additional photos upon specific requests from racers, teams, and families because I only select the good shots and then post-process each individually to be sure it’s the highest quality I can provide. 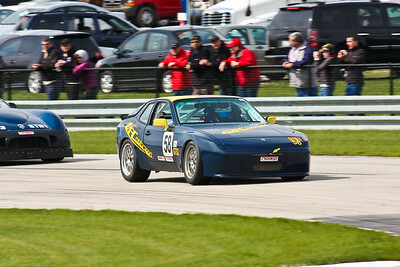 Hence, my process takes a bit longer, but hopefully provides action photography that racers appreciate.